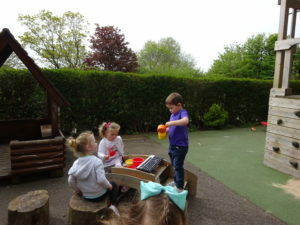 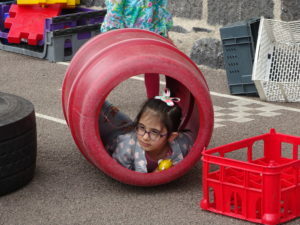 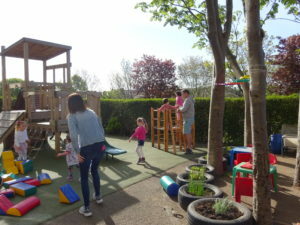 The Nurseries hosted two ‘Stay and Play’ sessions today. 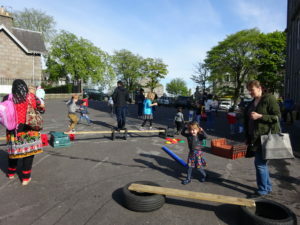 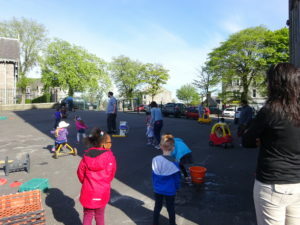 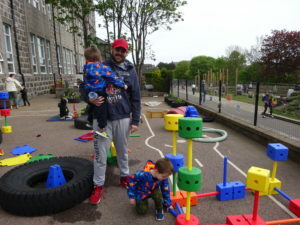 We were delighted to see so many family members come along and join in with all the fun. 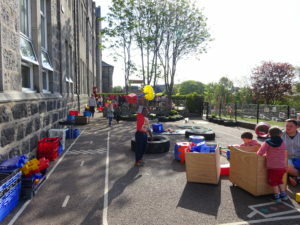 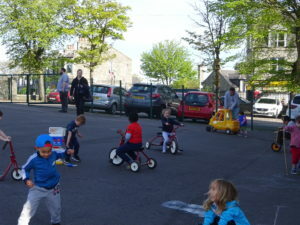 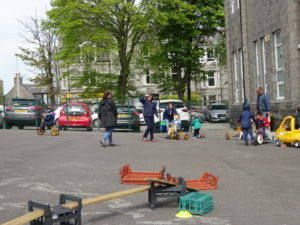 We had the bikes and cars out and the children had fun rolling fast down the hill (with parents chasing after them!). 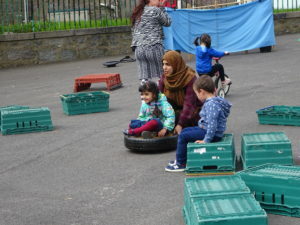 The tyre rollers were a great hit also. 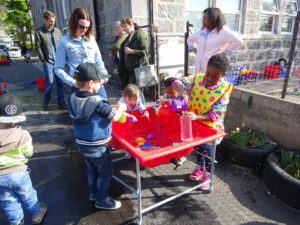 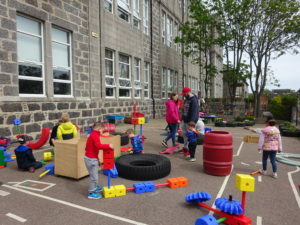 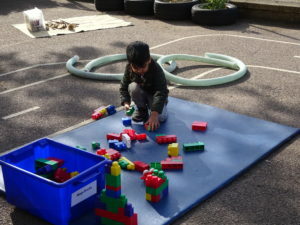 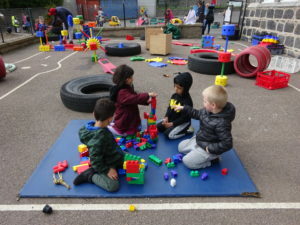 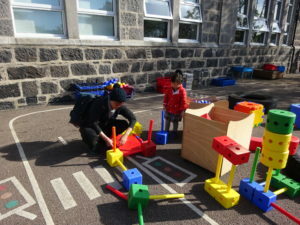 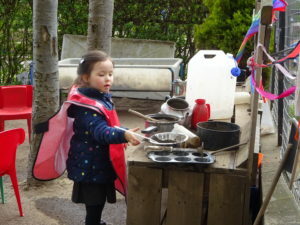 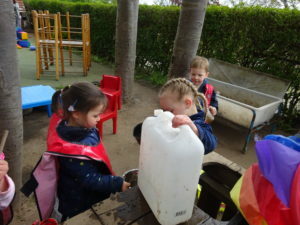 There were lots of construction activities inside the nursery garden and the mud kitchen was open for the children to make their masterpieces. 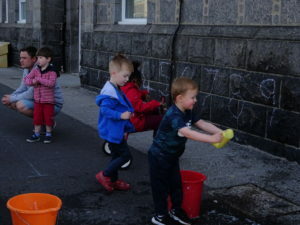 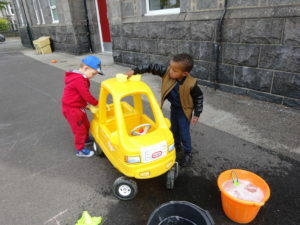 Some water was put out to wash the cars and to play with in the tray, but it turned out that it was much more fun to wash the ground and water the flowers! 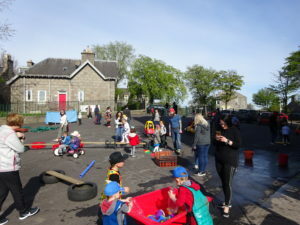 We would like to thank all our families for attending and we hope to do it again soon.